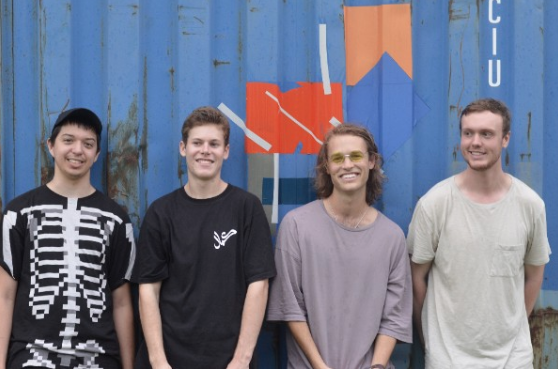 Today, we're thrilled to bring you 'Before You Forget', which is the debut single from Brisbane four-piece Sid's Balcony. 'Before You Forget' is a captivating introduction for the up-and-comers, and we just know you're going to love this one as much as we do. 'Before You Forget' is a whimsical mix of jangly guitars, intricate instrumentals and a commanding bass line. Overall, the track discusses the see-sawing nature of modern relationships, which is something many can relate to. If you're looking to start your morning off on the right note, look no further than 'Before You Forget'. Sid's Balcony is set to play shows around Brisbane soon, as well as along the East Coast. Watch this space for more info.